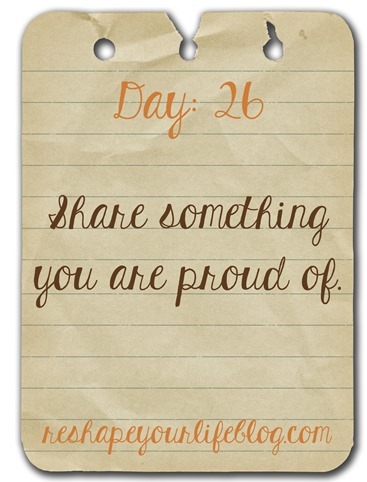 Day twenty six, share something you are proud of. I have a lot to be proud of. I just have to remind myself about it, often. 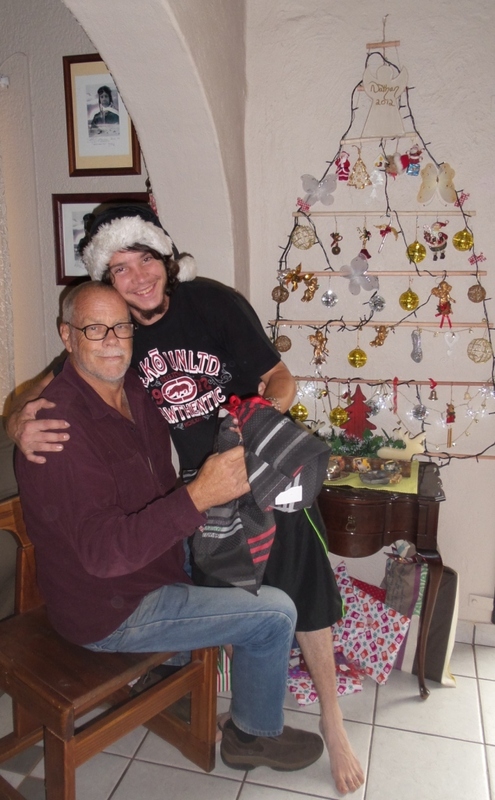 I am proud of my knucklehead. My son. He is doing so well and he has changed so much for the better in the last year. He’s doing something he loves and working really hard at it too. 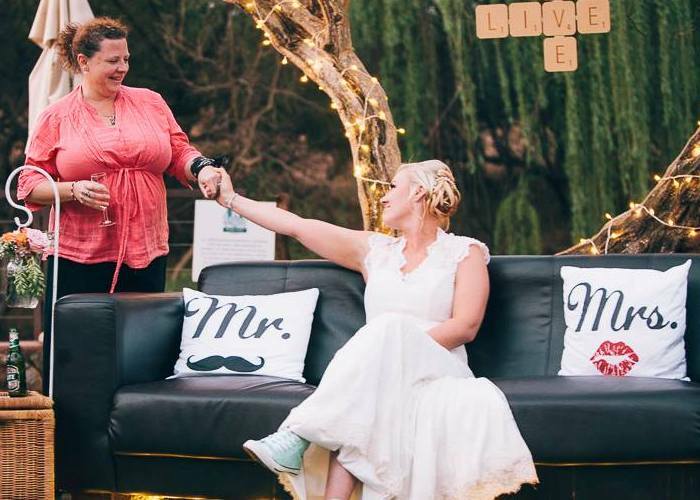 I am proud of the volunteer work I do for SA Guide-dogs, and of the puppies my Glugster and I have raised and trained that are now working as Guide Dogs and Service Dogs all over the country. 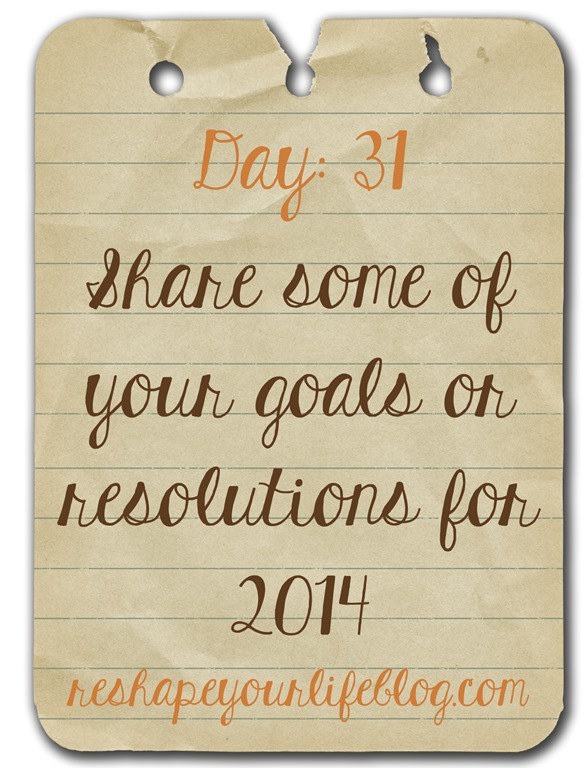 Day thirty one, share some of your goals or resolutions for 2014. My (our) first “goal” for next year is to continue with our healthier lifestyle, and ramp up the exercise so that we can continue losing weight and getting healthy. We have a long way to go still, so thats going to be the whole of next year. My second “goal” for 2014 is to save money. Whatever way I can. I want to keep all my PnP SmartShopper points for Christmas, and I want to restart my putting away 10% of every order payment into a savings account – which I started doing this year and then needed the money and then gave up instead of continuing. My third “goal” is to try and boost my income in ways other than with the baking… I have no trouble being careful when I spend money – I grew up that way – but I hate panicking every time I have to put petrol in the car! 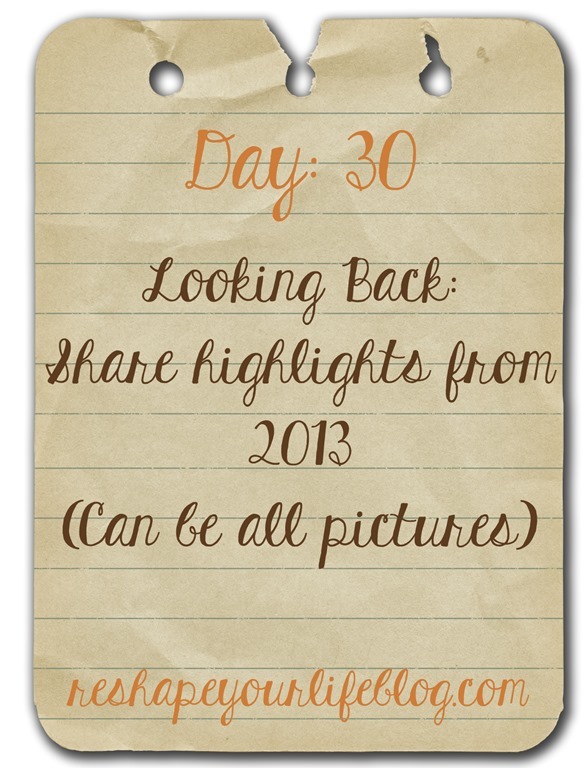 Day thirty, share some highlights from 2013. 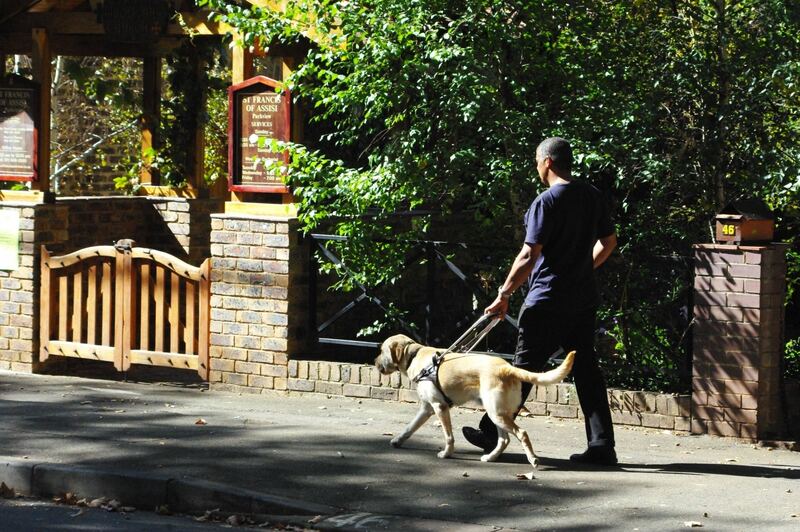 Our first SA Guide-dogs puppy, Volt, graduating as a guide dog and going to work in Cape Town! Our first weekends-only SA Guide-dogs puppy, Kenzo, graduating as a guide dog (also in Cape Town)! Getting a new guide dog puppy to raise – we named him “Lennox“! Adopting a chocolate Labrador-X from Lab Rescue as a little sister to Riddick, and naming her “Penny“. 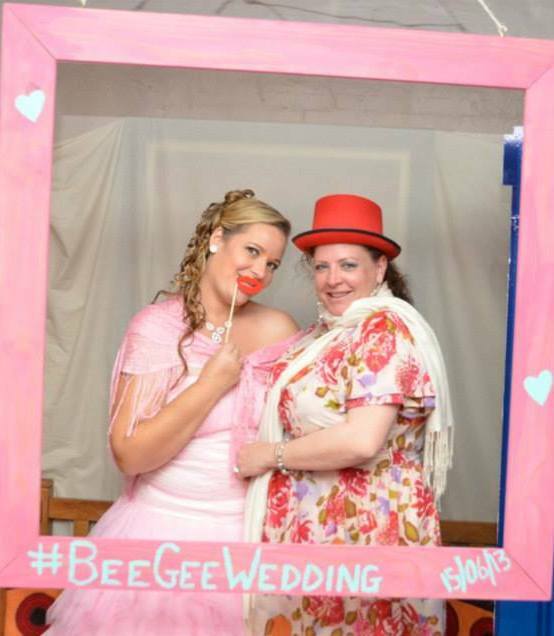 Being able to head to KZN for a weekend to celebrate #BeeGeeWedding with B and her SexyG! 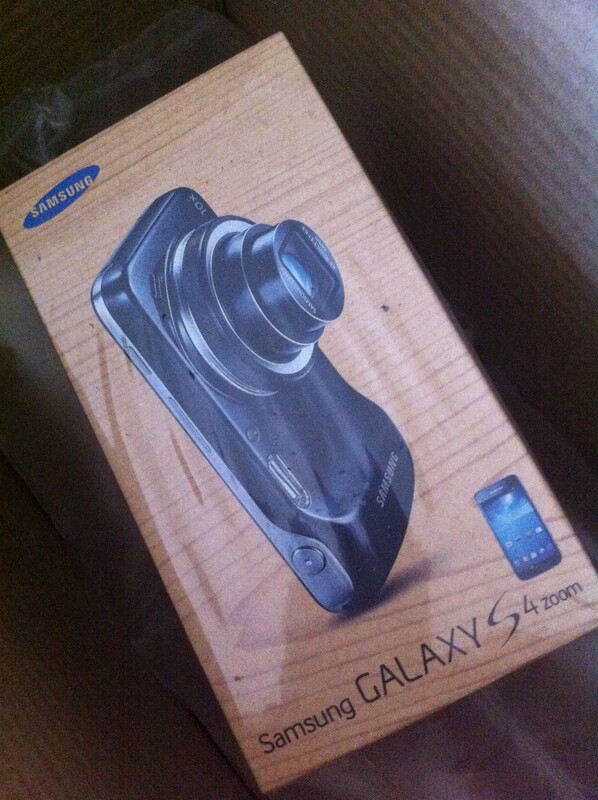 Getting my Samsung Galaxy S4 Zoom! Man I love this phone! Moving into a big house with a big garden! 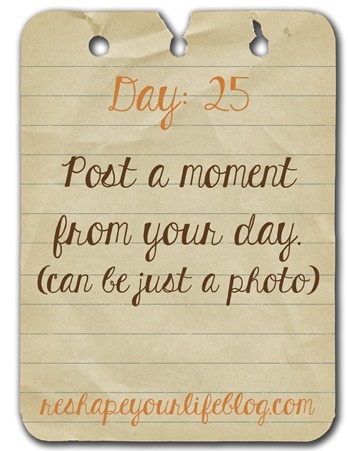 Day twenty five, share a moment of your day. 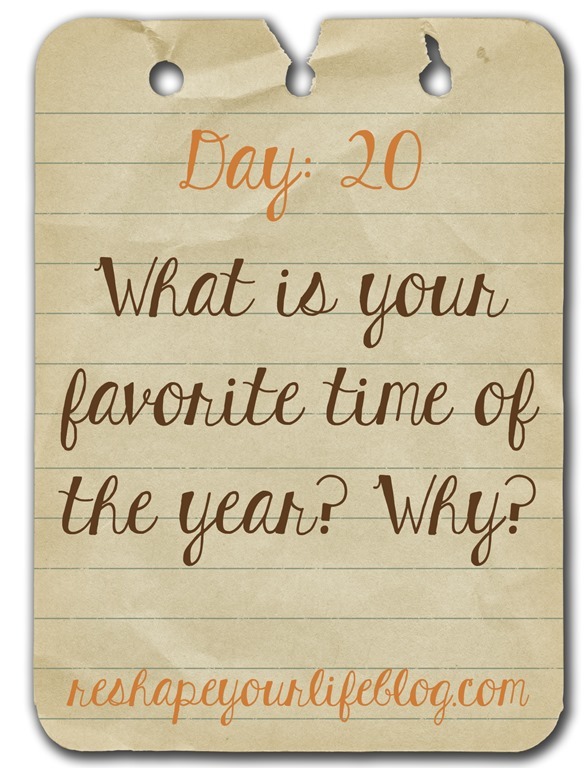 Day twenty, What is your favourite time of the year and why? I perspire for next to no reason, and baking for a living means I am often in a hot kitchen with both ovens on! I vacuum my bedroom and I’m sweating like I’ve been in the gym for an hour! I loathe it! If I could afford it, my entire house would be air conditioned and the temperature maintained at about 18°C. Hotter than that and I start feeling irritable and fidgety and I want to hide in the big supermarket fridges! Anyone who has been anywhere near me will know I always have a fan with me and I get sunburnt for nothing so I always carry sunblock too!